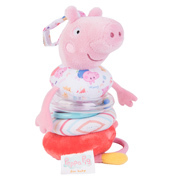 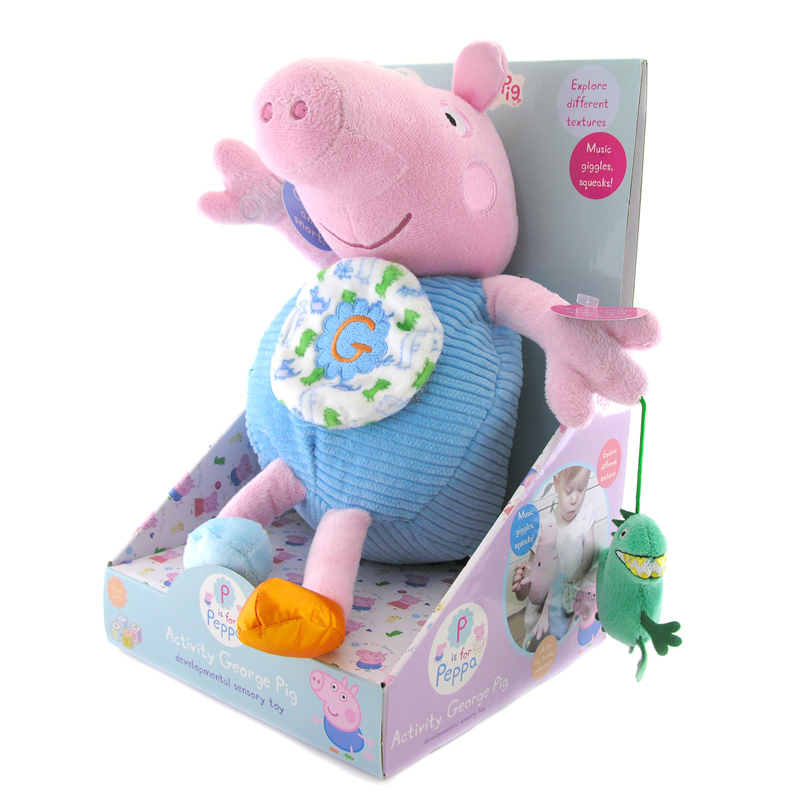 A large Peppa Pig OR George Pig plush toy. 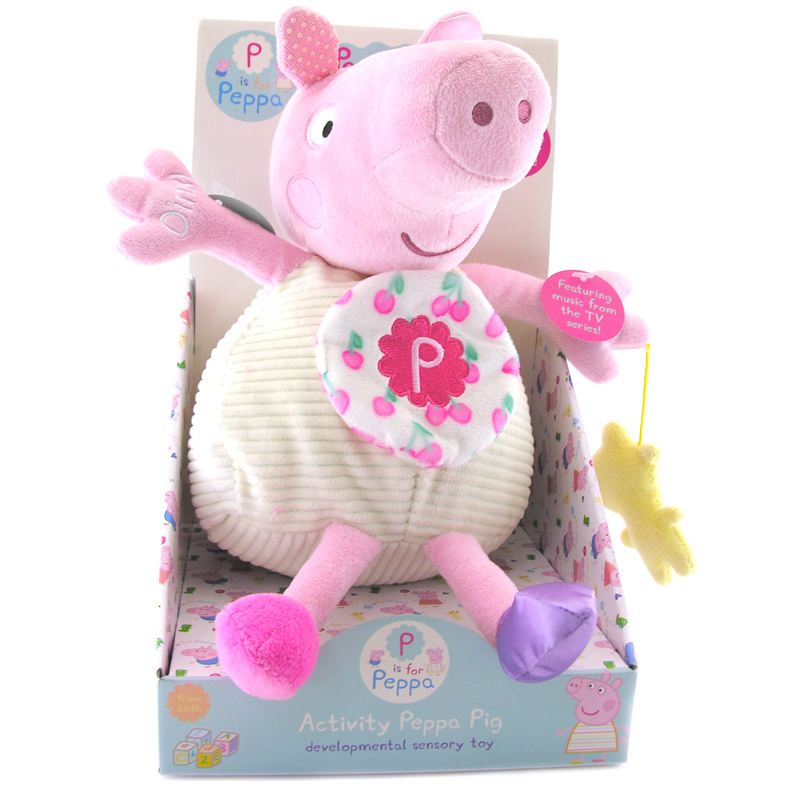 This developmental sensory toy is perfect for introducing children to their sense of touch. 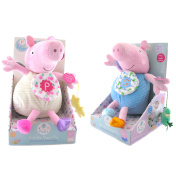 With sounds and music, this can also be a source of entertainment for your child.